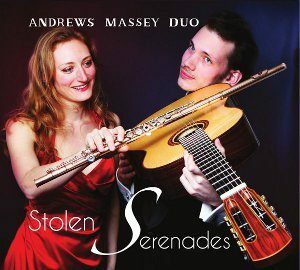 Traditional British folk songs, freely (and ‘lovingly’) arranged for flutes and guitars. 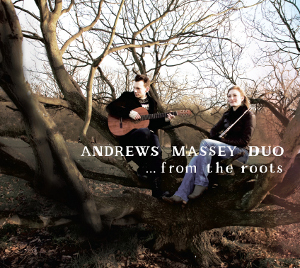 In making “…from the roots” we have reached down into our tangled musical roots and used our intuitive musicianship to create our own unique arrangements of this selection of folk songs. 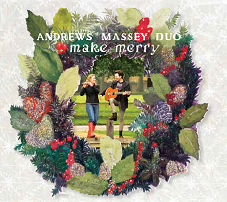 We let the music grow and evolve naturally, using improvisation and memory rather than written music, to respond to the aural tradition of folk music. Like the best folk music, this record brings together the old and the new, and whilst we began with live takes of flute and guitar, we added overdubs of ourselves to create the widest range of colours to reflect the breadth of feeling, the light and shade, present in all folk music of the British Isles.